Problem pets can be helped. 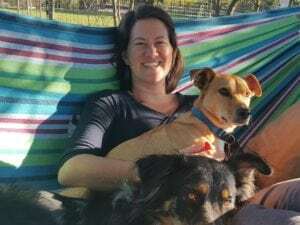 That’s the word from experienced animal behaviourist Dr Aileen Pypers who will be consulting at Country Animal Clinic twice a month on a Monday. Dr Pypers, who qualified as a veterinarian in 2010 and worked as a state vet, is additionally qualified in veterinary behaviour medicine. In 2012 she began part-time consultations for problem pets and their owners. In May 2018, she switched to full-time behavioural consultation. Any other problem that is interfering with your bond with your pet. 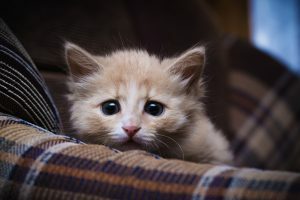 Dr Pypers also offers pre-adoption counselling for clients thinking of adopting a pet, as well as post-adoption counselling for clients who have adopted a pet in the previous two weeks. How do I get my problem pet to see her? Clients who would like a behaviour consultation need to contact Kerryn Sharpe at Country Animal Clinic to make an appointment. There is an extensive online history questionnaire that needs to be completed at least 48 hours before the consultation. During the consultation, this information is discussed further in order to make a diagnosis and develop an appropriate, achievable treatment programme. This may include medication, behaviour modification techniques and environmental management. 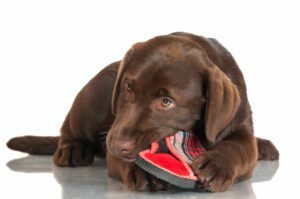 Dr Pypers only advocates positive reinforcement training methods for behaviour modification. Consultations are an hour long and are either conducted at the practice or at your home. Depending on the need and the problem, clients are either seen once off and supported remotely (telephone and email) thereafter, or seen for shorter follow up appointments after the initial consultation.